Idy is the principal dentist at Divine Dental Care. She has worked in St Albans for the last 14 years and lives in the town. She has many loyal and happy patients under her care. She has a special interest in oral surgery and enjoys helping nervous patients. She is friendly, gentle and puts patients at their ease. 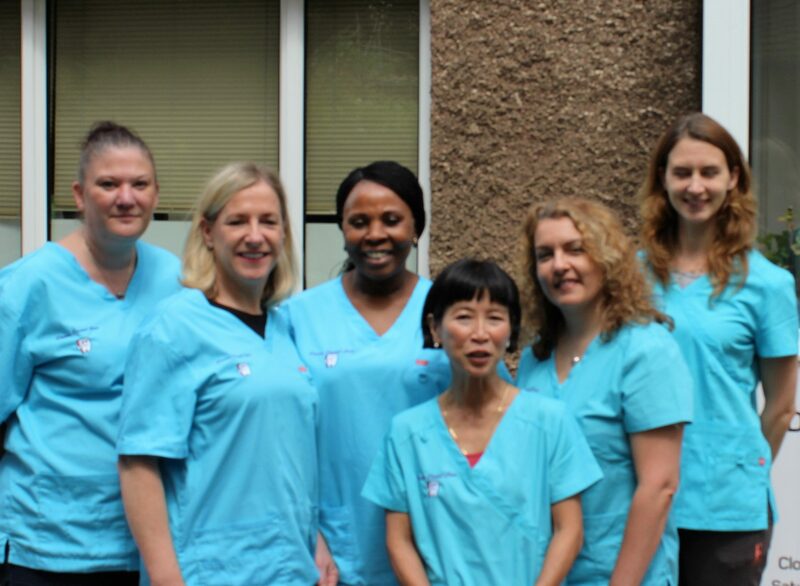 Divine Dental Care St Albans is a family dental practice situated in the heart of the city. Our highly experienced and professional dentists are waiting to take care of all your dental needs. With over 25 years working in the city we are proud of our excellent reputation and high standards of work. We have many loyal and happy patients under our care.We believe in providing the highest quality care at affordable prices, and our treatment always focuses on what is best for our patients. Accessible and conveniently located – free parking for patients. All aspects of our services keep the patient in mind, including our fees. We cover a wide range of dental care options and treatments. Our safer X-ray doses can give you better piece of mind. Hi ladies! Just wanted to say Merry Christmas and Happy New Year to you all and say how impressed I was with my recent visit. You were so gentle and jolly Idy! I am used to having my mouth yanked left and right! 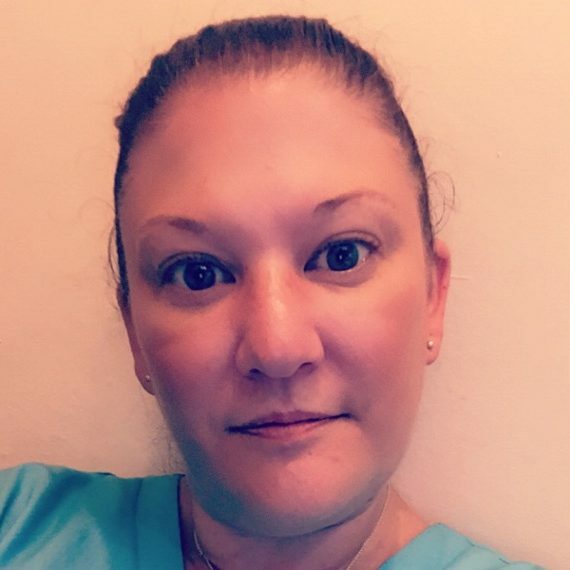 Helen graduated from the Eastman Dental Hospital in 2000 gaining a dual qualification in Dental Hygiene and Dental Therapy. Since then she has worked in and around St Albans including a period of time working for the Primary Care Trust in Aylesbury, specialising in Paediatric patients. 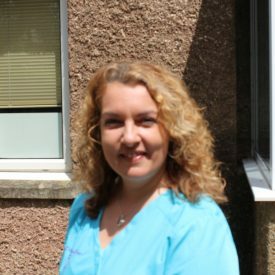 Helen has a keen interest in Preventative Dentistry and is highly skilled in the treatment of nervous patients and children. Our Divine Dental Hygienists can now see patients directly without the need for initial dental examination with our dentists. We do however recommend regular dental examination with a dentist. 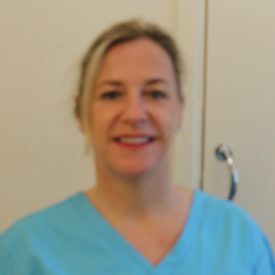 Lucy qualified from Birmingham Dental Hospital in 1994. She is a dedicated dental hygienist with over 20 years’ experience in providing expert oral hygiene care. She is empathetic and caring in her manner, delivering outstanding patient care and education. 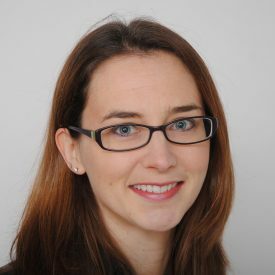 Jessica graduated in 2001 from Bristol University and went on to do vocational training through the University of Oxford. She has undertaken further courses in advanced techniques, cosmetic dentistry, sedation and orthodontics. She has worked internationally but is now settled in the city centre with her family and loves being part of the local community. 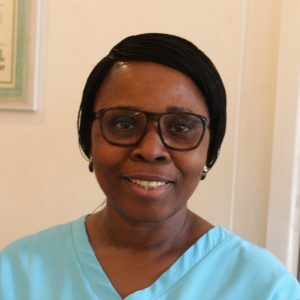 She can provide high standard dentistry for all the family and especially enjoys helping reluctant patients to achieve optimal health and beauty in their smile. Idy graduated in 1985 and is a fellow of Royal College of Physicians and Surgeons of Glasgow, and Royal College of Surgeons of Ireland. 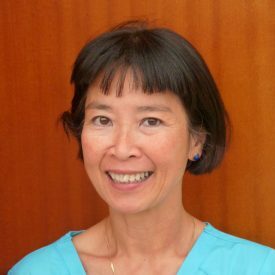 She undertakes regular courses as with all the members of the practice to keep up to date with changes in the Dental world. 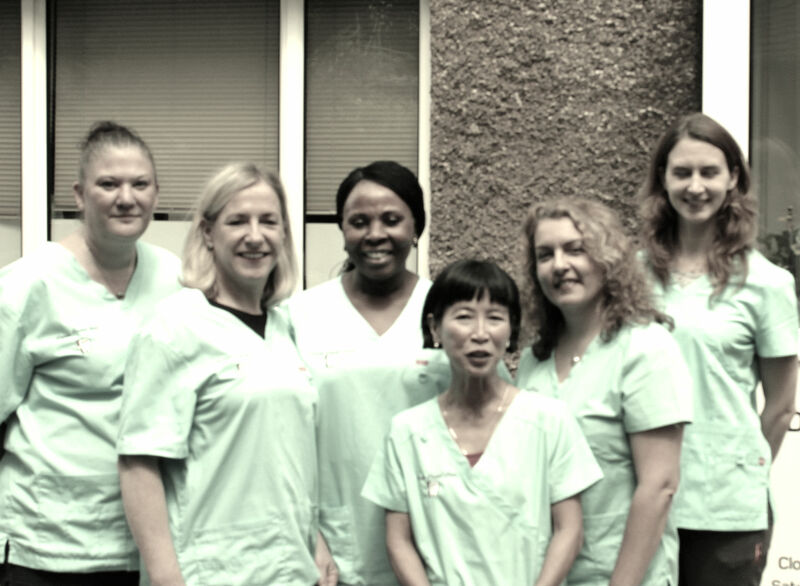 She is highly experienced and puts patients at ease with her gentle and caring attitude. Miss Nguyen qualified from Guy’s Dental School in 1979. She has worked as Principal in General Practice in Enfield and St Albans. During this time she has provided dental care for whole families. It’s her philosophy to treat each of her patient as if they were a member of her own family, giving time, care and quality of treatment. Nicola is a very experienced Dental Nurse. Kind, friendly and has a good rapport with our patients. She assists very well at putting the patients at ease.